Financial Regulation Matters: Global Bank Fine Data Released: What Approach Will the E.U. Take? Global Bank Fine Data Released: What Approach Will the E.U. Take? This short post today is concerned with the issue of banking penalties, particularly as it is was revealed today by the Boston Consulting Group (BCG) that banks have, globally, paid $321 billion in fines since the Financial Crisis of 2007/08. The majority of those fines have been levied by U.S. Regulators – The U.S. Department of Justice (DoJ) – especially. So, for this post the issue will be whether this rate of punishment will continue and at what level, and then to look at the issues facing the E.U. as the spotlight turns to them and how they will punish the financial elites. As we will see, the E.U. has a specific set of circumstances which must be considered which, in the grand scheme of things, heavily impacts upon its ability to punish financial elites. The report by BCG was forthright in its assessment that the heightened level of fines and regulation is not to be considered as a reaction that will regress any time soon, which is quite an assessment in light of recent political events: ‘regulation must be considered a permanent rise in sea level – not just a flowing tide that will ebb or even a cresting tsunami that will recede…. We expect this theme to hold despite recent political developments in the U.S.’. However, the belief of BCG in the likelihood of President Trump making good on his deregulatory promises, or not, is another issue. What is clear is that the U.S. has been the most proactive when it comes to punishing wrongdoers – whether or not the method, or even severity of this punishment is even appropriate has already been discussed in Financial Regulation Matters, but they are at least more active than their regulatory neighbours. At the end of 2016 the DoJ settled with Deutsche Bank for $7.2 billion, Credit Suisse for $5.3 billion, Goldman Sachs for $5.1 billion, and Morgan Stanley for $3.2 billion. In 2014 it fined Bank of America $16.7 billion, and Citigroup $7 billion. It had previously fined JPMorgan Chase $13 billion in 2013. In comparison, a lot of the fines administered by the E.U. have been in relation to rate-rigging, and the fines have paled in comparison (usually in the millions rather than billions). So, if the BCG is correct and the next wave of regulatory punishment will be emanating from the E.U. and Asia, what are the chances of the E.U. levying much more impactful financial penalties for poor conduct? Simply put, the marked differences between the position of the U.S. Regulators and E.U. Regulators means that the answer to that question is probably ‘not much’. In the U.S., the regulators know that the country is seen as the central point to the financial world (arguably) and, as such, the fate of the union of states does not depend upon the decisions it makes. 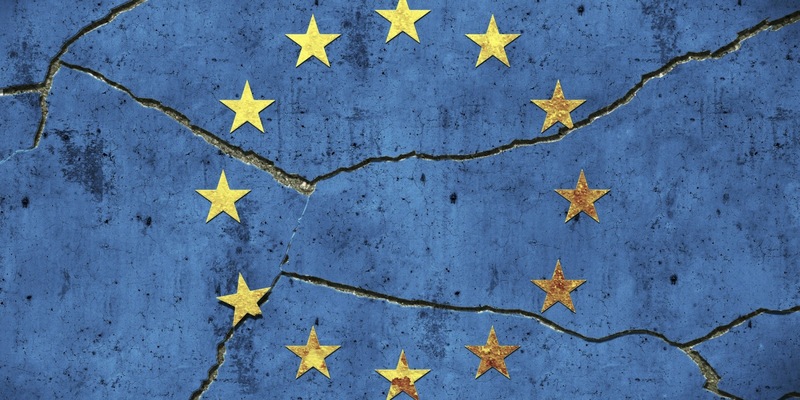 In the E.U., there is a real issue of balancing the need to punish wrongdoing with the need to make sure the Union as an entity remains in place. This sounds drastic, but the decision of the U.K. to leave the E.U. is just the ignition needed to start a breakup; the consequent rise in anti-establishment and anti-E.U. rhetoric in local politics within the E.U. strongly alludes to the reality of this threat. 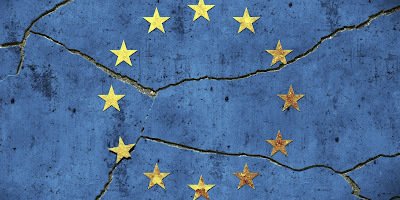 So much so in fact, the European Commission President’s recent white paper on the dangers facing Europe and what may happen in the future – including dismantling the ideal of the E.U. and instead just having a single market, for example – actively suggests that this concern must be factored into any decision. With the battle between France and Germany to entice any financial powerhouse that leaves London already underway, as discussed in a previous post, there is the real opportunity that the power balance will shift in Europe; this may have real consequences upon the likelihood of the E.U. punishing financial elites in any meaningful way. Ultimately, the viewpoint of the BCG is extremely positive. It is hoped that they are right when they conclude from their research that the rise of populist and deregulatory politicians, and ultimately the establishment of a neo-con politics across the Western World (whatever that term may mean), will not have the effect upon the sentiment of efficient and meaningful regulation that this author for one fears. Yet, the E.U. is arguably in no position to take the fight in any meaningful way to financial elites, which unfortunately puts the BCG’s prediction into perspective; hopefully, that pessimistic conclusion is not realised and the ‘sea-level’ of regulation is maintained.